There are more than 20 people viewed this venue. 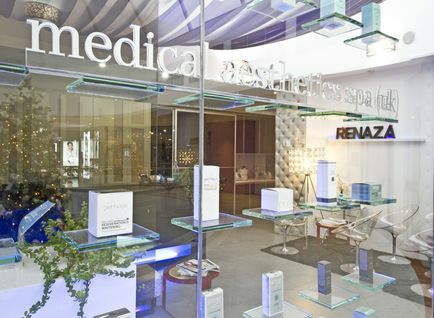 Medical Aesthetics Spa (UK) is part of the Renaza group that brings wellness centre to a whole new level. 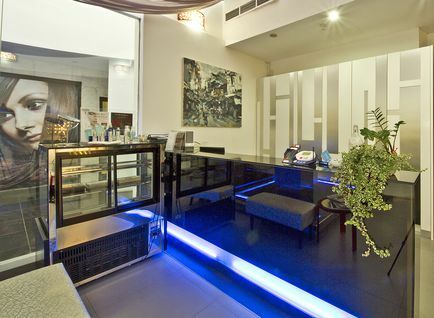 We provide a unique spa and facial experience to our customers. 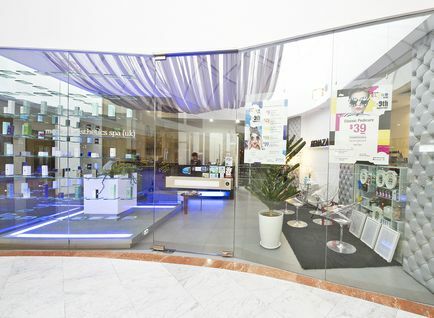 Our holistic approach defines us in our offering across eight branches in Singapore, set to be available and reachable to you wherever you may be.